During the 2015 Chennai floods, though people faced a lot of tragedy, many came forward to help and rescue people in need. The worst hit during this period were children in shelter homes and orphanages and majority of Bhumi’s flood relief activities were focussed on such affected charitable institutions. Two such affected organisations were Atheeswara charitable trust, a shelter home caring for 20 boys and 12 girls, and Seva Chakra Home caring for 52 boys and 62 girls. During the floods, most of the necessities in these homes were damaged and the safety of the children was compromised. 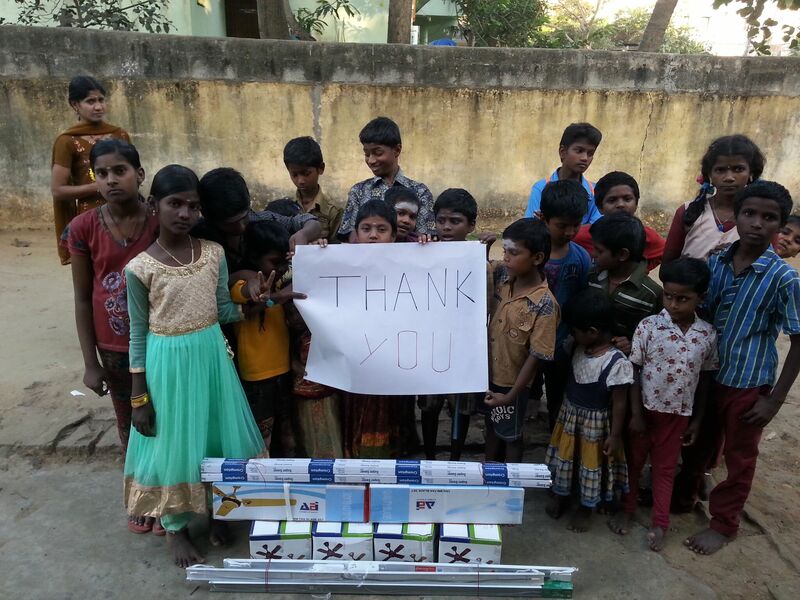 Bhumi was able to help these children with the support of our contributors.The flood had damaged various electrical fittings in Atheeswara, resulting in safety concerens and discomfort. Appliances like tube lights, fans were replaced, these being few basic requirements for a healthy environment to children. To keep children’s thoughts alive and to help them enjoy their time, a TV was set up. TV has become part of a childhood to every children. Moreover, TV is a great source of knowledge that could benefit children for keeping them updated with all required information, a way to nurture well-informed minds. 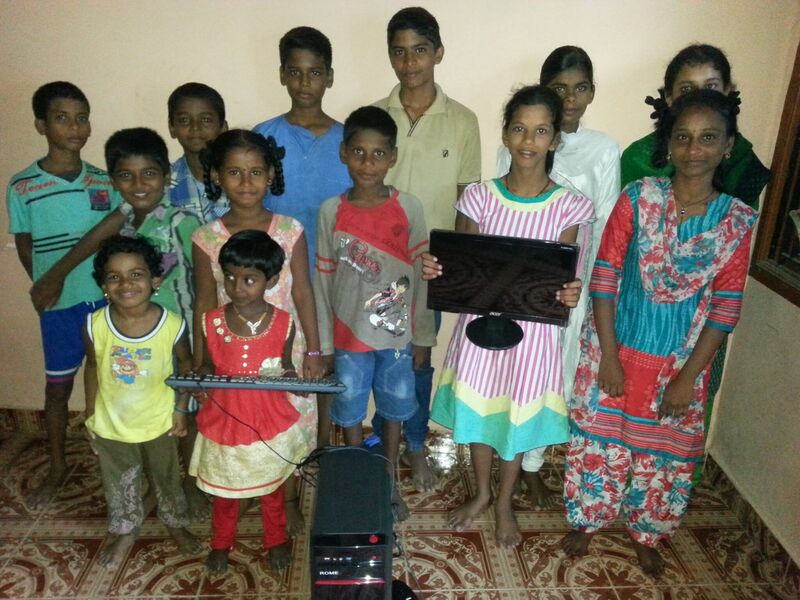 One desktop was installed in the home to aid children in learning and broadening their knowledge. The food that children eat determines their health. The healthier their food is, the healthier their life is. For this purpose, kitchen appliances – Grinder, mixer – were provided. Kitchen utensils were also given in Atheeswara and Seva chakra. 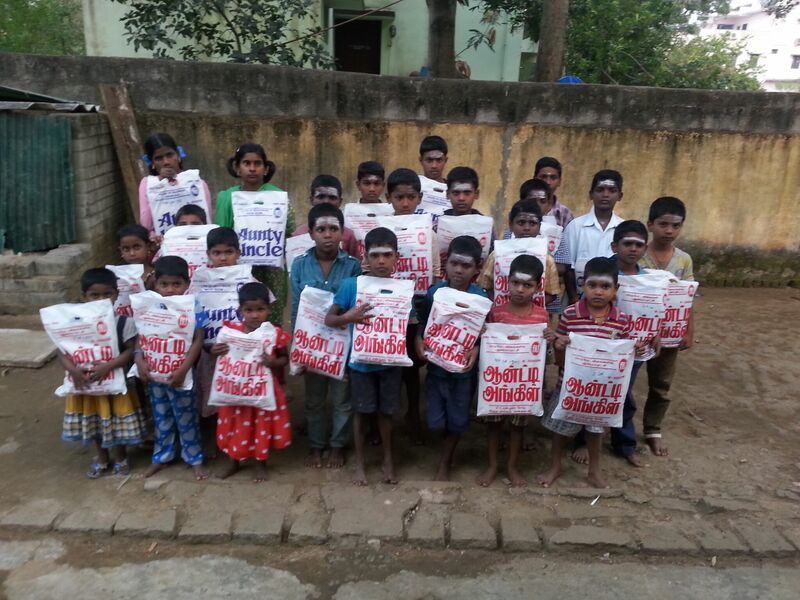 To the children in Seva Chakra, lunch boxes, plates and tumblers were distributed. One fridge was also installed at Seva Chakra. Children need education which is what will catalyse them to have a bright future. 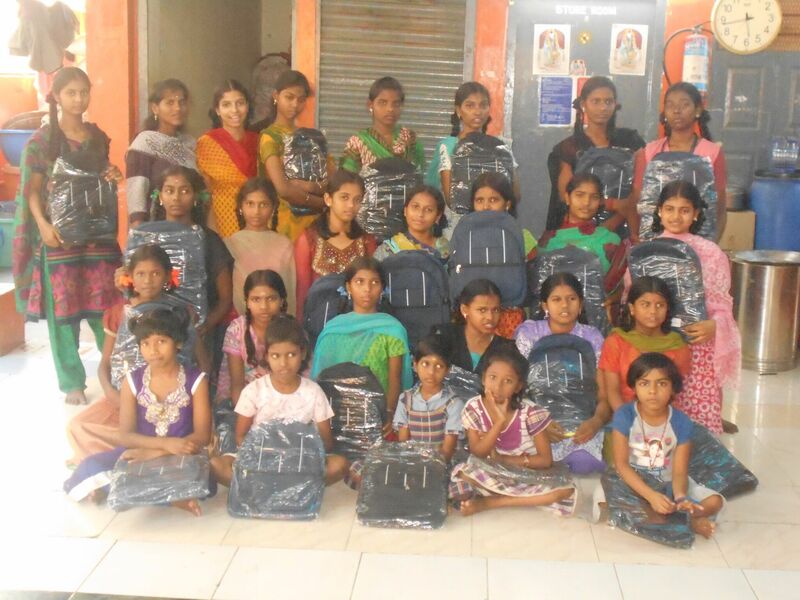 School bags and uniforms are basic necessities for school Uniforms were gifted to the children in both homes. 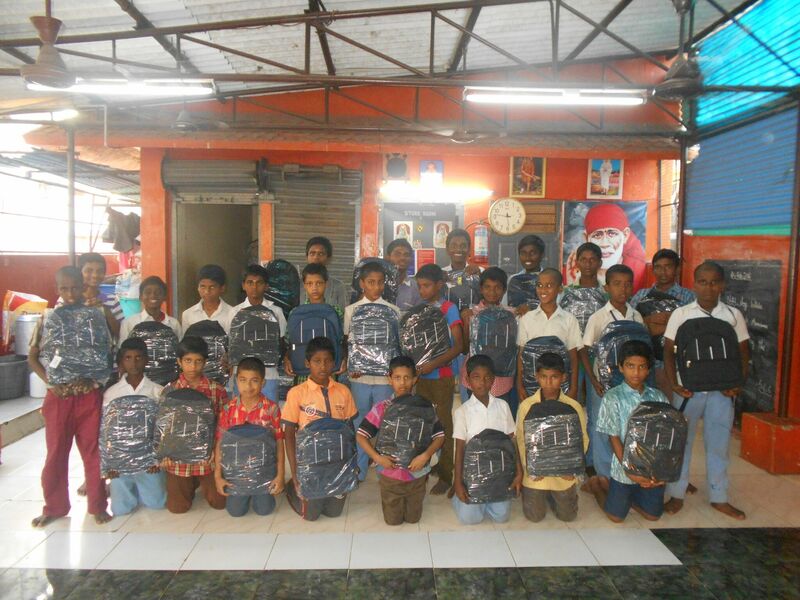 In addition, school bags were given to the children in Seva Chakra. Bhumi thanks all donors for contributing to the safety, comfort, and education of children, and for helping them regain their life post a calamity.